Hi Friends, How are you today? I pray you had a blessed week. Having a blessed week has very little to do with circumstances and everything to do with the way we respond to life’s issues. Sometimes, I need to remember I am not the Master of the Universe. My God knows everything and He always has my best interests at heart. He does and He allows everything for my good. Even on the days, when it hurts so much, He is good and He does good. How was your week? Throughout the past year, the blog has received quite a few new followers. Is there a grander way to say, “Thank you”? I can’t think of any other way to say ‘thank you’. So I will say, “THANK YOU! May my God richly, abundantly bless you. I pray you are able to see His faithfulness and His grace and His mercy and His Love throughout every single post. The blog has also been nominated for awards. But rather than name the awards, I would like to thank these bloggers for this opportunity. Check them out; you will not regret it; if you are not yet following them, they will be the perfect addition to your Reader List. Most of the questions were along the same theme, but I chose to use Tati’s questions. Thank you Tati. 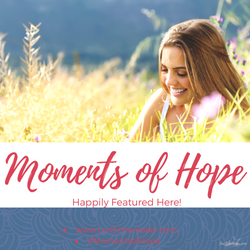 In May (my birthday month) 2016, I began this blog to track my spiritual journey with the Lord. In a way, it was my accountability partner. It began as my progress report in my desire to fulfill my calling as a Proverbs 31 woman. 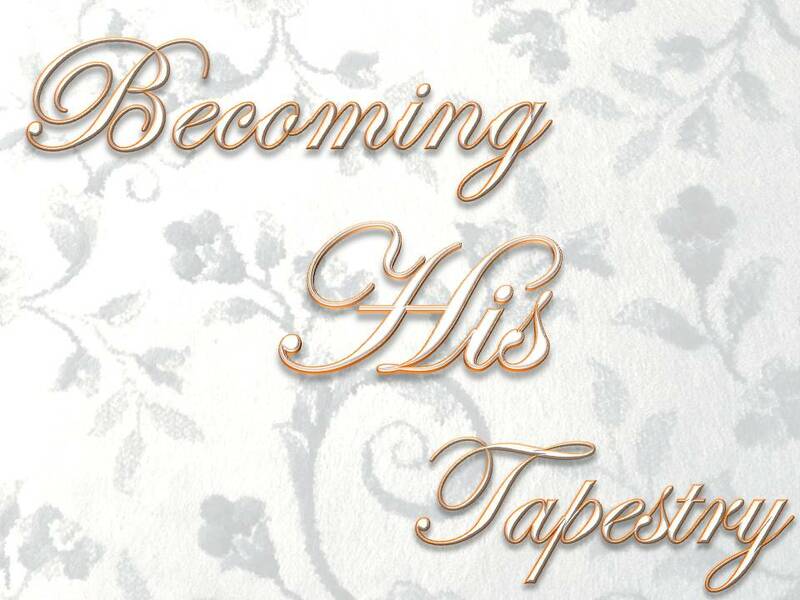 I hope to glorify my Lord and Savior Jesus Christ, by becoming His Tapestry. Nothing… Before this month, I sat down to write a post, usually when it was due. I am trying to be better organized; I am hoping it will be less time consuming if I plan out the future posts. Pray for me. As it relates to blogging? In the future, I would like to write a Bible Study on Proverbs 31. It’s just a thought right now, we shall see. If the Lord approves, we will go forward with this idea; but for right now, just more organized blog posts. My life has turned out to be far better than anything I have ever dreamed. The Lord has given me far more, far better [is that a thing?) than I ever thought possible. I have the best husband, the best kids; I attend the best church with the best pastor(s). I have the best friends with the best of God’s creation near me. The Lord has brought laughter and peace and joy to my life. My family knows the Lord as their Savior. There’s not enough space to write out how absolutely wonderful the Lord has been to me. I have very easy access to everything; the best restaurants, the mall, nature, and of course thrift shops. Honey chile, the most adventurous thing I have ever done and will never, ever do again is to go camping; outdoors!!! I have come to the conclusion, I am a city girl. We need four solid walls, electricity and indoor plumbing. What are your most and least favourite things about blogging? It is very time consuming! Blogging isn’t just about your own blog post; it’s about reading other posts as well, its reading, liking and commenting. Blogging is a community and I alone do not make up that community, nor am I at the center of that community, fortunately. If it were, it would be a very lonely place. What kind of content do you want to see or make more of? I like to read blogs that talk about people’s walk with the Lord, (their testimony). I enjoy reading posts about thrift store clothes haul, and make-up and everything girly. I enjoy reading about people’s everyday lives. I suppose I like to read what I like to write about in my blog posts. Right now? Isn’t it sad I can’t remember any? Even sadder is the fact that as soon as I publish this post, the memories are going to flood my brain. Sorry! I’ve got be more organized without being in the Master’s Seat. I think it’s called staying in my lane. 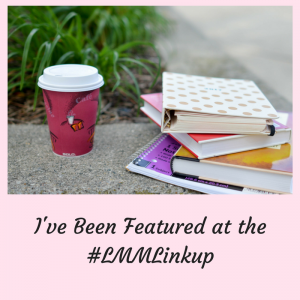 Here are 2 more bloggers, I really, really want you to check out. They produce great content. I look forward to reading their posts, the joy of the Lord is very evident throughout their posts. Check them out! Next articleTAPESTRY TIMEI'M SO EXCITED!! Thank you, Brenda, for the shout out! Bless you, sister! I know what you mean about life turning out better than my dreams! I could never have dreamed anything like what God has graciously given me! His dreams for me are so much better than anything I could have come up with on my own! Hallelujah! Bless Him forever!!! Most welcome. Brenda, I love your attitude and the way you think you have the best of everything because you do. God has purposefully given you the best family, friends and ministry partners for you! What a blessing! Congrats on the awards too. Aww, thank you so much! I really appreciate your kind words :))) You are such a positive spirit! Blessings! Praise the Lord. He is great and His mercies are sure everlasting! Loved by the Kings of Kings is one of my favorites too!! She’s absolutely amazing!! Congratulations Brenda. It is so nice to read of your heart for blogging for Christ. What an inspirational post! Thank you and God bless! Your posts are amazing and I look forward to them ever so much 🙂 You are a wonderful inspiration to me on my walk. Thank you so much for blogging! (P.S. I also never realized how much work blogging was going to be, lol!) God Bless!! I am in SO MUCH agreement about this blogging thing taking up more time than I imagined! I had no idea. But, it is a community that I love, I am blessed immeasurably by the content of the posts that are shared (and muchly by YOURS! ), and my time is well spent. lol! 😂 I love camping in a tent, sitting by a campfire and letting the smoke waft over me (love that smell), cooking over a camp stove, cuddling up in a sleeping bag (although, now I am old and need an air mattress under me). One time I did NOT enjoy camping was in a group: a class I went with, out by Lake Superior, and we had only a sleeping bag and blanket – no tent. All night I heard things scurrying around, and even over, me. That night I did not sleep a wink! I love this! 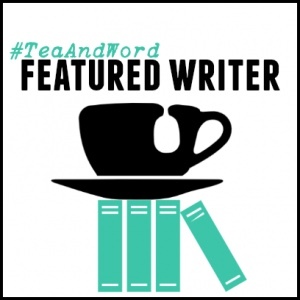 Very uplifting post 🙂 It’s do nice to hear the thoughts and motivations of another writer on the subject of blogging. God bless, sister!! Love your responses. Congratulations on all your awards! From one city girl to the next – loved your #7 answer…lol lol. I agree with you about its not just about your blog but taking the time to read others as well. It’s sort of like having a conversation with someone who monopolize’s the whole conversation all of the time. Enjoy your posts. My week has been a little hectic as we are in the process of selling our house and moving to another state and we have been negotiating a contract with a buyer which appears to be settled today. The most adventurous thing I ever did was in 1990 when my husband and I sold our home and all our possessions and went to the Philippines to teach in a Bible college there. Our youngest daughter turned 16 while we were there. She worked with the kids in the neighborhood and today she is a pastor sharing God’s Word. Awesome post! Thank you sister! God bless you! The Lord is working through you in beautiful and mighty ways!